Not Sure What To Gift Your Father? We Have 45 Unique Things You Can Give Your Dear Daddy! Every time I ask my father what he wants as a gift (for any occasion), the answer is ‘nothing’. It’s so much easier for me to shop for my mom because she keeps dropping hints about things on her wishlist. I’ve heard many friends confess that they have a similar situation at home - our dads are so practical that we have a hard time whenever we’re looking for something special for them. So, I am trying to find a solution with this list of great options for every father. Whether your dad is a ultra-cool parent or a practical ‘I don’t need this’ person, you will definitely get some clues from this list. You know he already has what he needs including his good pair of socks, shoes, shirt, tie and wallet. So, what else you can get your dear daddy? Here are a few cool options. Fathers give their daughters all kinds of comfort, so why not gift him things that’ll bring comfort and good health to his life? Gift him good health. When he wants to stay healthy, but can’t say no to fried food, make him switch to air fryer. This air fryer delivers guilt-free results. 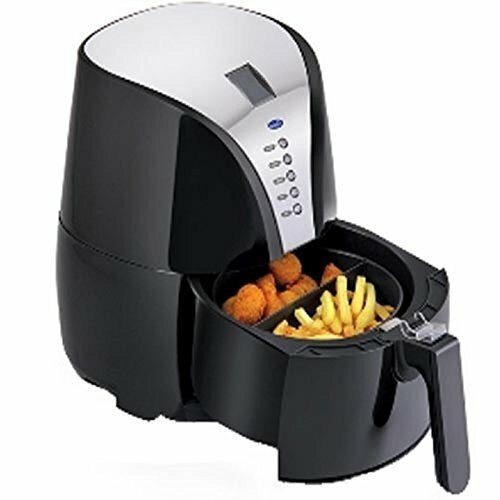 The circulating air in the fryer makes the food crisp without drenching it in oil. Price: Rs 4,899. Buy it here. 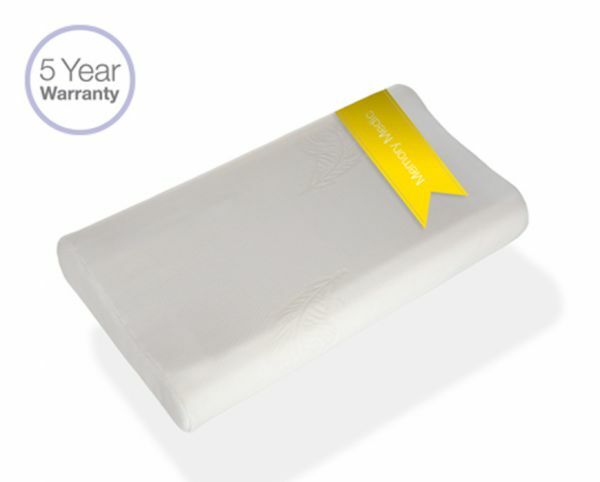 A memory medic pillow is made of temperature-sensitive foam. It’s flexible and takes the shape of head and neck. It relieves pressure from the neck and head and prevents neck pain. Imagine how comfortable your father will feel while using it. It also comes with a five-year warranty. Price: Rs 5,825. Buy it here. Food and dads go hand-in-hand. Going by personal experience here, my dad loves to snack between lunch and dinner but not all foods are good for his health so I found a few brands like Snackible, Place of Origin, Healthy World and Evolve Snacks in India who make our regular snacks healthier while keeping the taste intact. 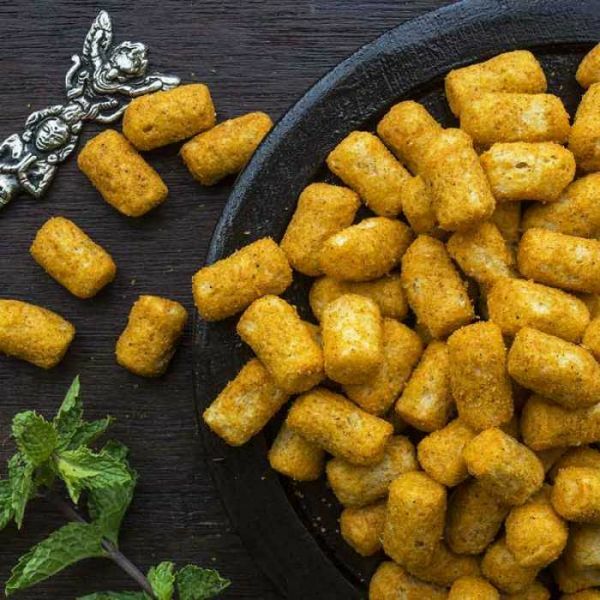 For all the times he feels like munching on something, bring him some Quinoa Masala Puffs and more. Price: Rs 65 for 50 gms. Buy it here. Pamper your dad by gifting him an Ustraa grooming set. 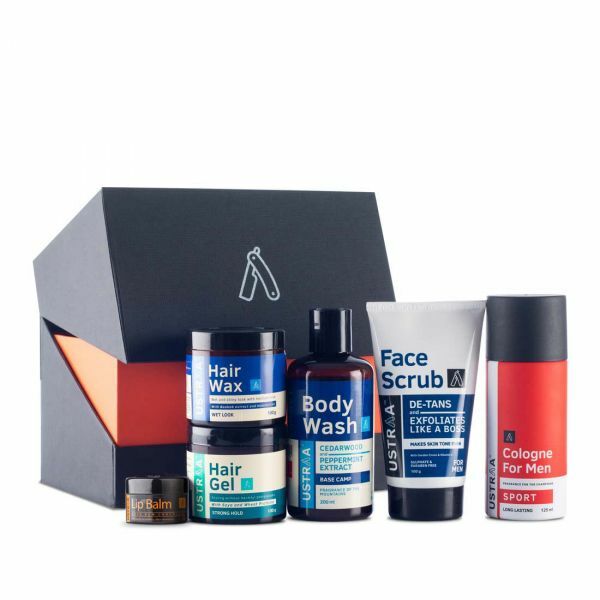 This all-in-one men’s grooming set comes with a cologne spray, hair wax, hair gel, lip balm, body wash and face scrub. Price: Rs 1,749. Buy it here. Help him make his winters warmer by gifting him an electric bed warmer. He can just spread it under his bedsheet and switch it on for a good night’s sleep. 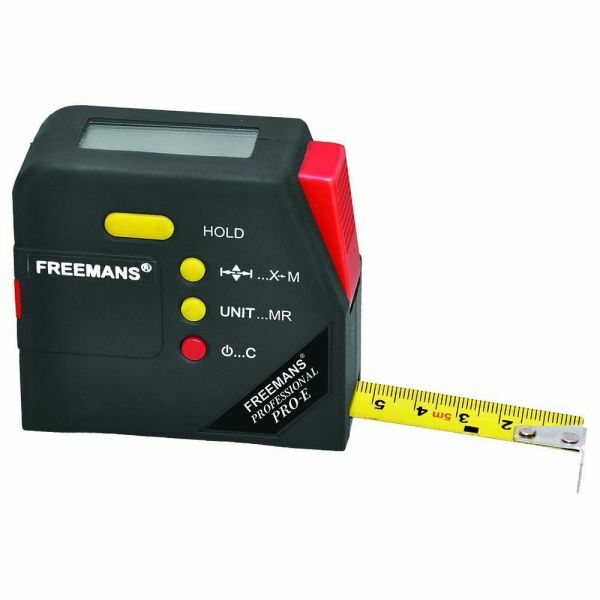 It comes with an automatic controller that will allow him to set the temperature as per his need. Sometimes, he’s your pal and the other times he’s your teacher. Why don’t you try gifting him some technology? When he, as a father, shares and teaches you about his culture and his generation, you can speak to him about the digital era and all-things technology. It’ll be a good conversation starter and you’ll get lots of bonding time. Here’s what you can add to your cart. My father uses his phones as much as I do, but he freaks out when the battery is running out and his work or a game is still in progress. So, gifting a piece of technology that can help him a situation like that would be a good choice. 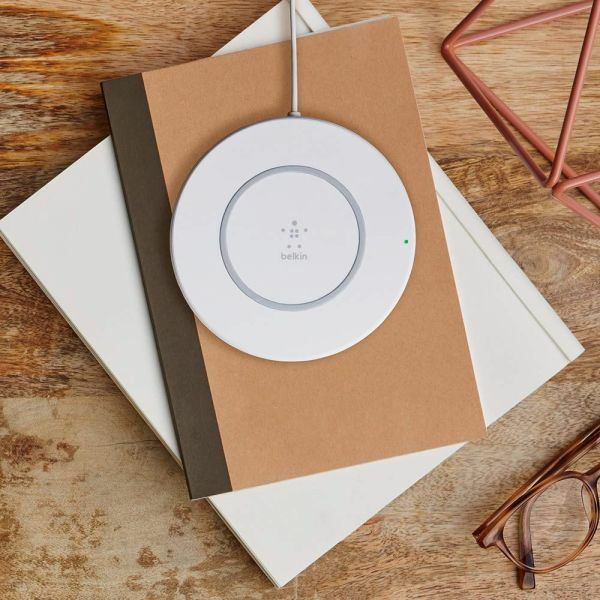 So, say hello to this wireless charging pad that comes with an AC adapter and a two-year warranty. Price: Rs 4,180. Buy it here. Being a father is not easy, it includes taking care of all the loved ones and keeping them safe. A gorgeous piece of flying technology that can help him keep an eye on the thieves or anybody who tries to break into the house, will be highly appreciated. 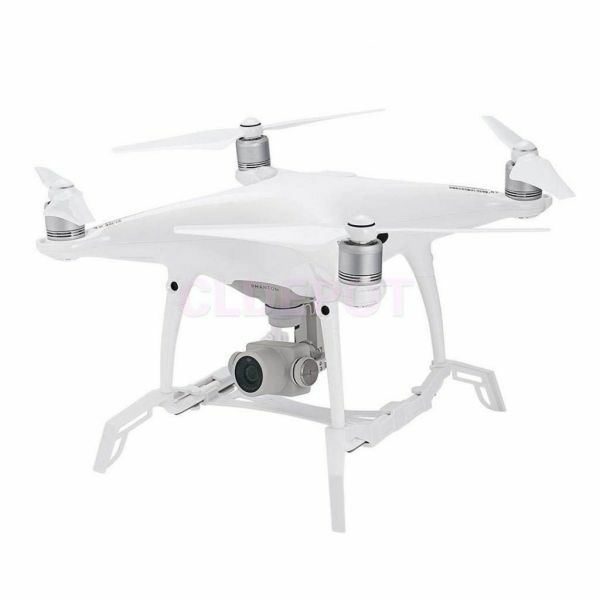 So say hello to drone. 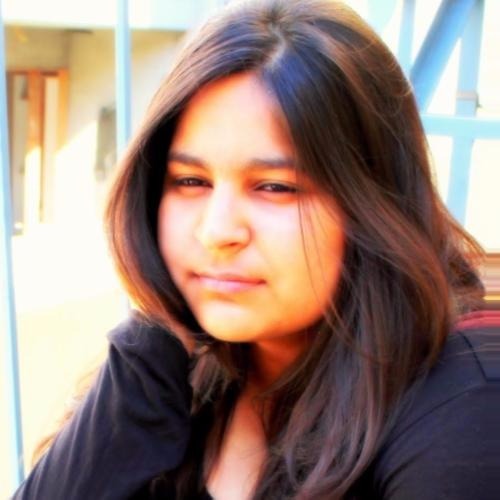 Price: Rs 1,890. Buy it here. 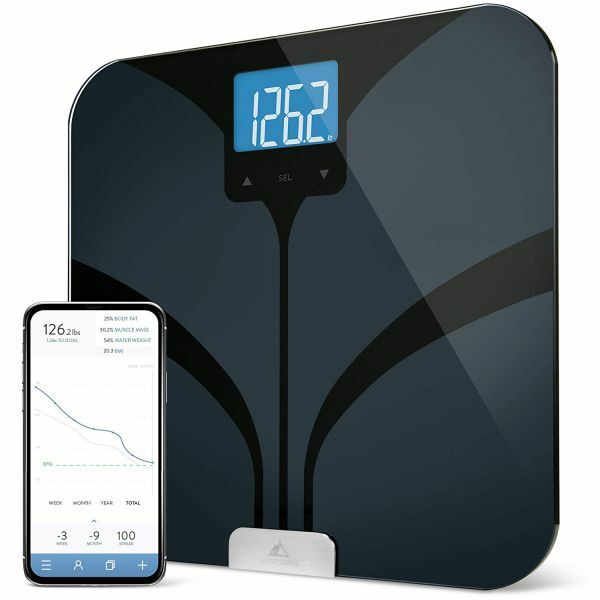 If your dad is already a fitness enthusiast, then you might want to upgrade his ways of keeping a check on his weight, health and body fat with a high-tech weighing machine. Weight Guru’s scale calculates both weight and body fat and also sends the information to an easy-to-use app. Price: Rs 7,443. Buy it here. Gift him a Kindle paperwhite to help him carry his favourite books wherever he goes. 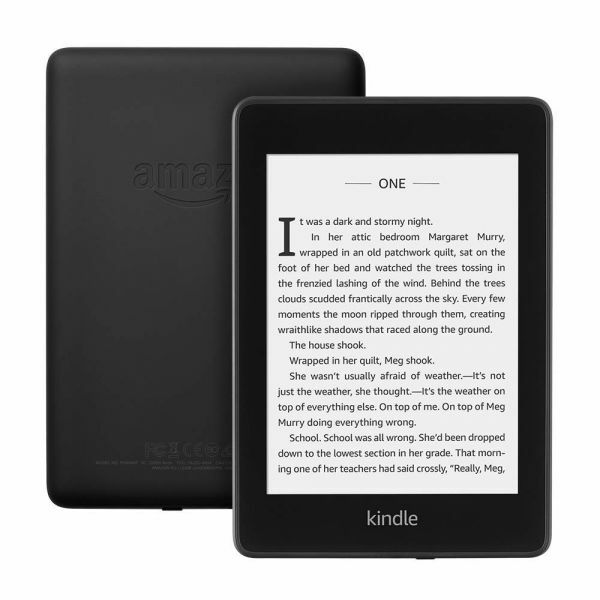 Kindle is reader-friendly and portable and this one in specific, has high resolution, is waterproof and has 8GB data space. Price: Rs 12,999. Buy it here. If your dad loves watching TV series and shows as much as you do, then he will definitely appreciate subscriptions of Netflix, Amazon Prime, Chromecast and Hotstar. 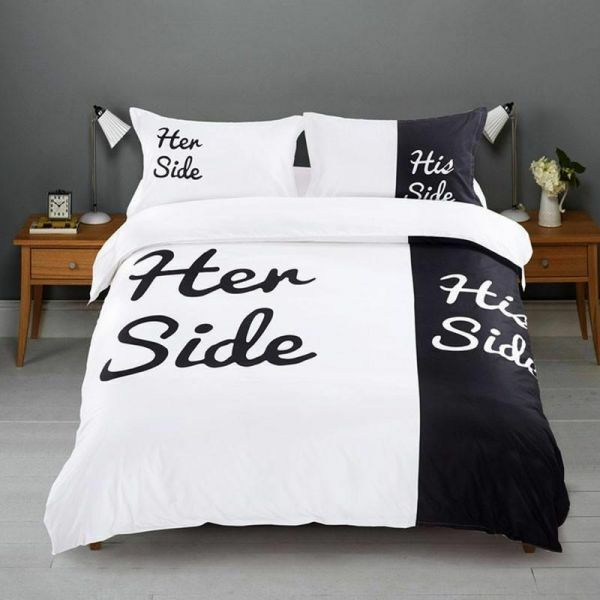 To celebrate the day your parents marriage, you should certainly go for a couple’s gift, but to find something that both your parents can use, especially your dad, is another challenge. Fret not, we’ve got your covered with some exciting options. Oh yes, this is one gift your parents will make good use of; however, chances are that your mom will like it better than your dad. The set has a quilt cover, pillow covers and a bed sheet. We all want our parent to enjoy good health, but they can be too packed to join the gym. So, the next best deal is to gift them healthy foods including seeds, honey, gluten-free pasta and berries. This hamper has it all. Make their anniversary special by showing some care. Price: Rs 3,935. Buy it here. 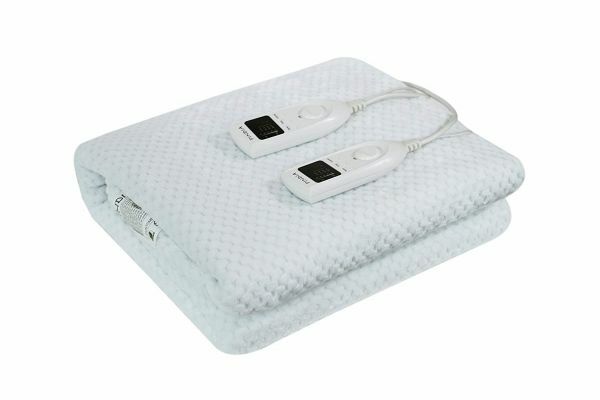 Electric bed warmer for two coming right up! This warmer is a boon that your parents will love you for in the winters. 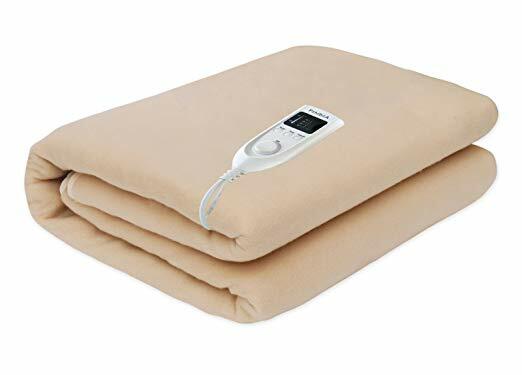 It comes with a temperature controller, it’s comfy and it’s easy to use. They can spread it under their bed sheet. If you want to make your dad and mom feel pampered gift them an essentials kit from Kama Ayurveda. It’s a refreshing collection. Their ‘him’ kit includes Himalayan Deodar Face Cleanser, Pure Vetiver Water, Mint Lip Balm, Khus natural soap, Hydrating Ayurvedic Face Cream For Men. 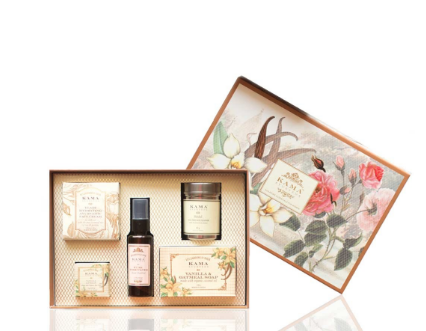 The ‘her’ kit has Mridul Soap-Free Face Cleanser, Pure Rosewater, Vanilla Lip Balm, Vanilla and Oatmeal Soap and Eladi Hydrating Ayurvedic Face Cream. Price: Rs 2,770 and Rs 3,050. Buy it here and here. 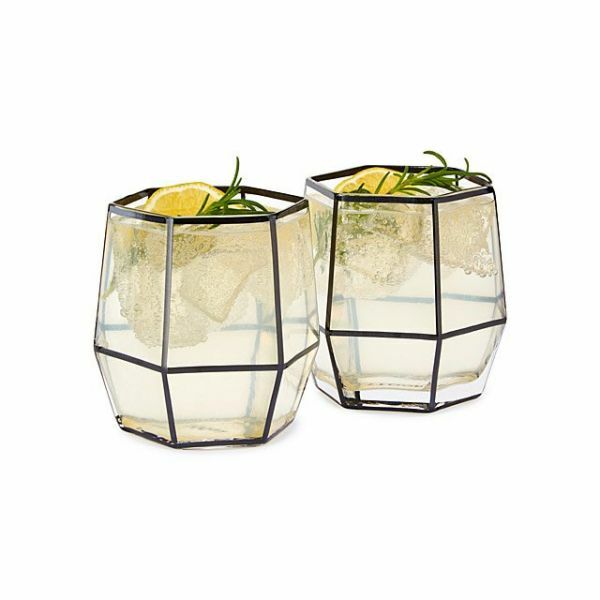 These chic looking glasses are inspired by terrarium and are crafted with hand blown glass. 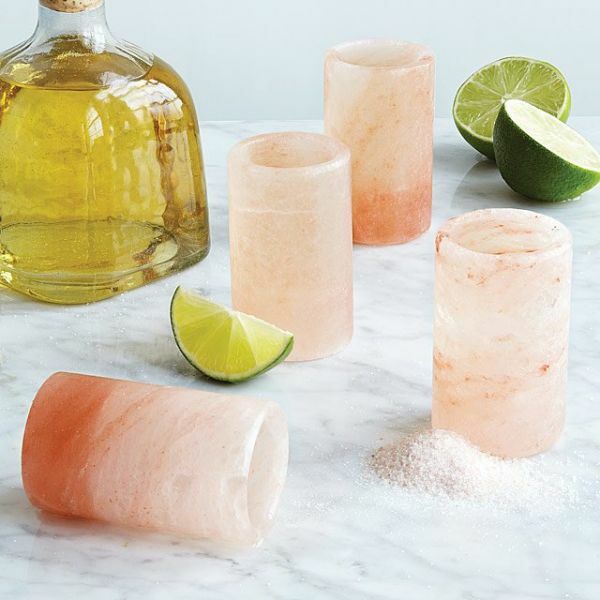 Your father would certainly love to pour a glass of cocktail for your mother in these geo glasses. Price: Rs 2,092. Buy it here. Every year, a couple of days before 16th June we all start scrolling gifting sites to find something useful that our fathers would love to have. 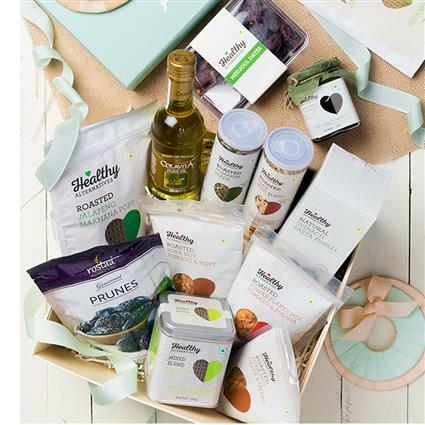 We often end up gifting bouquets, personalised frames and cakes, thanks to all the one-day-delivery gifting sites. 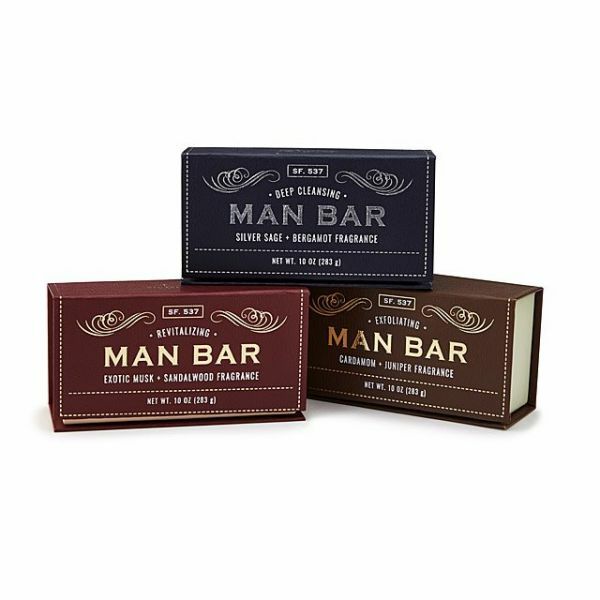 This year, you can plan for Father’s Day in advance and order one of these products online. Looking for something unique? Get him a pack of these soaps - one is a cleanser, the other is a freshner and the third one is a hydrator. Each soap has a fresh scent and offers a different grooming benefit such as deep-cleansing silver sage and bergamot, revitalising exotic musk and sandalwood, and hydrating Siberian fir. Price: Rs 1,673. Buy it here. If your dad really likes to click pictures with his camera, this might be the perfect gift for him. Sunography aka solar photography is fun and it uses the least amount of equipment. He’ll just have to place the object on Sunography paper, expose it to sunlight and then rinse it in water. This kit will produce blue prints. 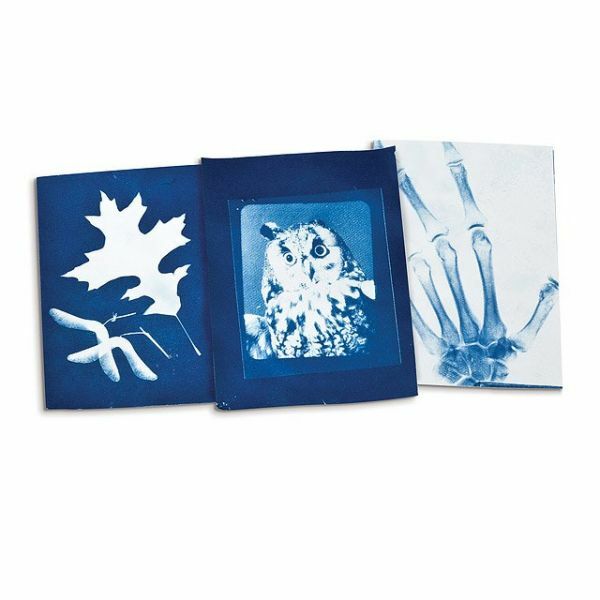 He can have fun with old photo negatives or a flat object like leaves and so on. Price: Rs 1,042. Buy it here. The book is full of quotes and teachings from dozens of sports' greatest coaches, with advice on being a leader, scoring under pressure and how to encourage team spirit. 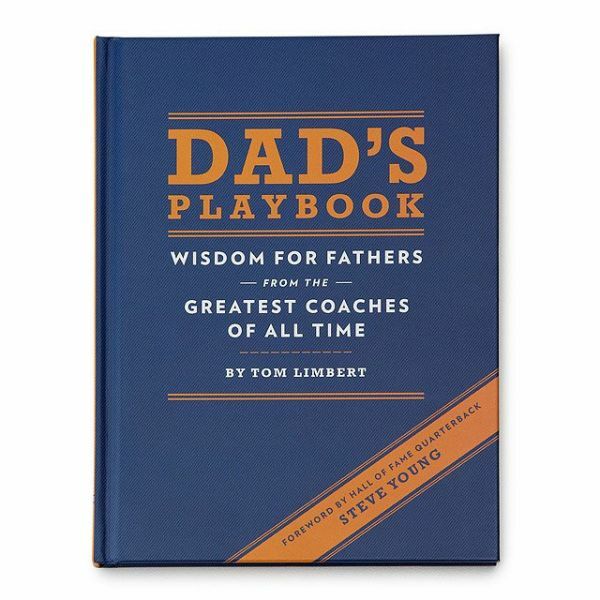 It comes with illustrated inspiring photos of coaches/fathers at work. Price: Rs 906. Buy it here. A special table for a special dad to celebrate his special day. This table is perfect for picnics. 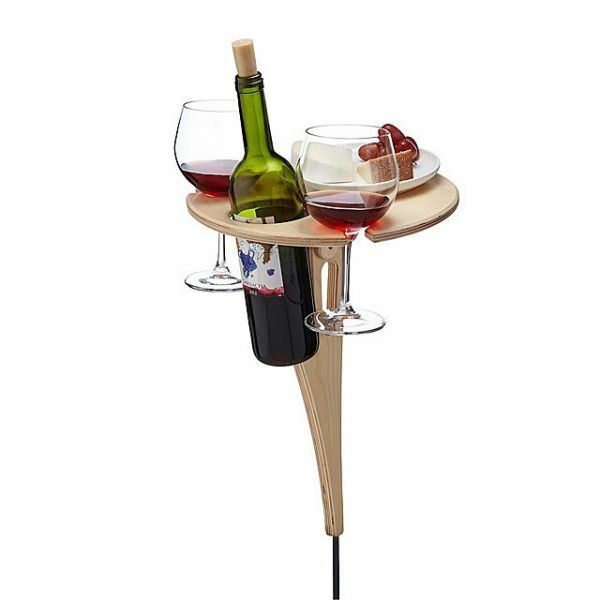 It’s ideal for wine goblets and open bottles as it can hold two glasses, a wine bottle and a plateful of your favourite pairings. Price: Rs 4.044. Buy it here. Ever thought how much a pillow can do for your father? Instead of cotton stuffing, this one has locally-sourced barley and lavender filling and has a 100% cotton exterior. 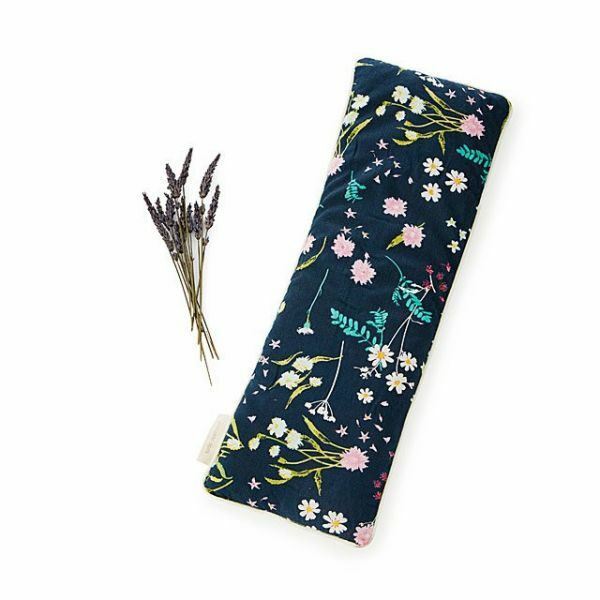 The barley puts out a long-lasting, muscle-relaxing warmth, while the lavender greets the senses with its calming scent, so after a hard day at work, daddy can get a good night’s rest. Price: Rs 2,440. Buy it here. Bored of buying the same old shirts, watches, cuffs, wallets, handkerchiefs and ties for your dad? This time, you might truly surprise him with your choice of gift. Here is a list of some unique gifts you give your father on a special day. Gift him a digital doorbell camera. Let’s see if he enjoys this high-tech upgrade to the conventional doorbell. 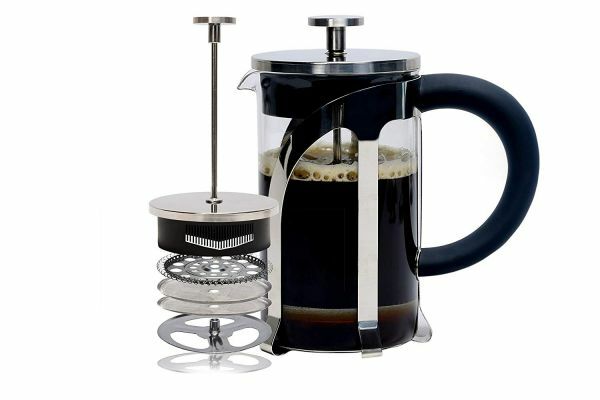 Help your dad elevate his coffee experience with a fuss-free French press. This one comes with four leves of the filtration system and is made of stainless steel. Isn’t this such a cool gift? Especially if your dad loves to make improvements in the house. Price: Rs 1,473 . Buy it here. If your dad is a traveller or if he hates using and wasting plastic, he would certainly appreciate a hobo knife by his side. It’s a useful tool for him if he’s always on-the-go. 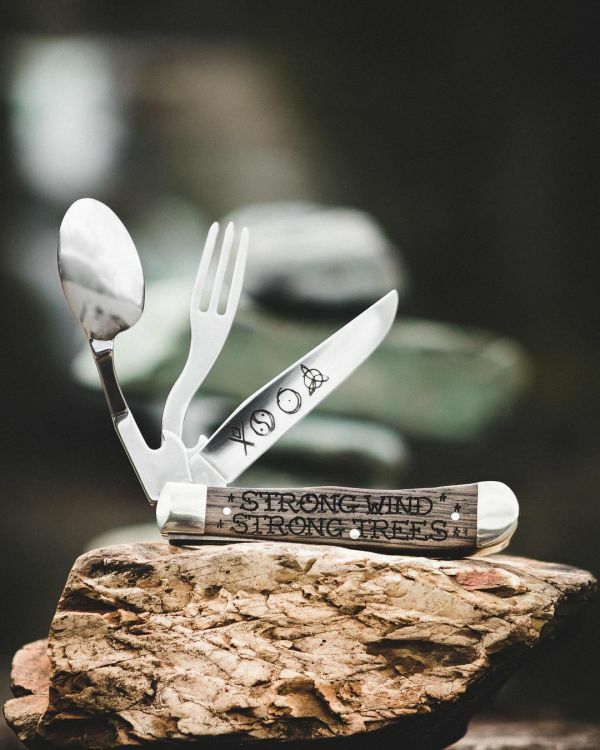 This hobo knife is durable and is versatile. It can be used as both, separate utensils or an all-in-one kind of utensil. He’ll love it. Our phones go everywhere we go and while we keep cleaning our hands, our phones never get a chance to dust those bacterias, so help your father keep his phone sanitised and charged all the time. It’s a thoughtful gift your dad would thank you for. Is your father the kind who prefers quality over quantity? You better start saving from now, so you can get just the right gift for your daddy dearest. 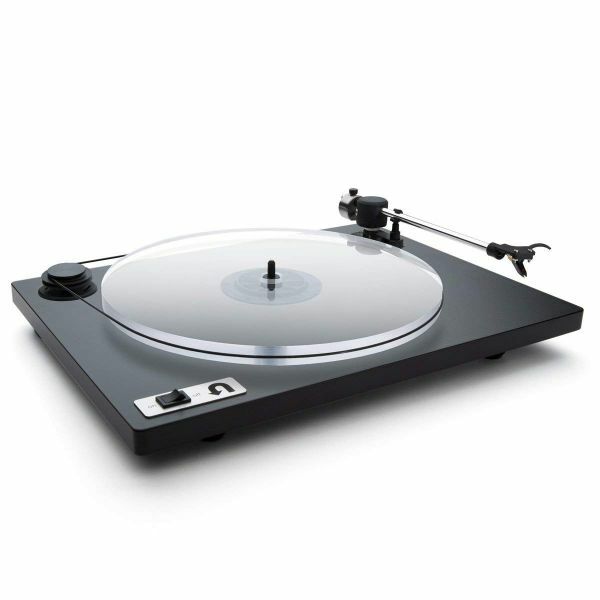 Here are some of the best options out of many, many luxury gifts that are out there. Your father with love these. 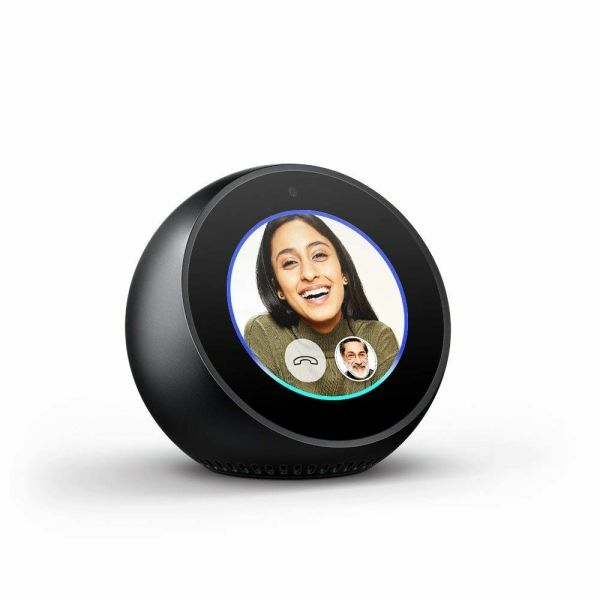 It takes a while to figure out what an Echo Spot can or cannot do, but once your dad passes that stage, he’ll adore this gift. Echo can forecast the weather, read audiobooks, tell jokes, order food, video calls, skype, news bulletins or anything that will make your dad’s life easier. It even has a small screen to display all the information. Remember when grandpa used to play music on his huge phonograph records? IPods, iPhones, IPads - products may have become smaller now, but doing it the old school style is fun and it’ll surely remind him of his childhood. So for a music-loving dad, it’s a precious gift. Price: Rs 50,227. Buy it here. 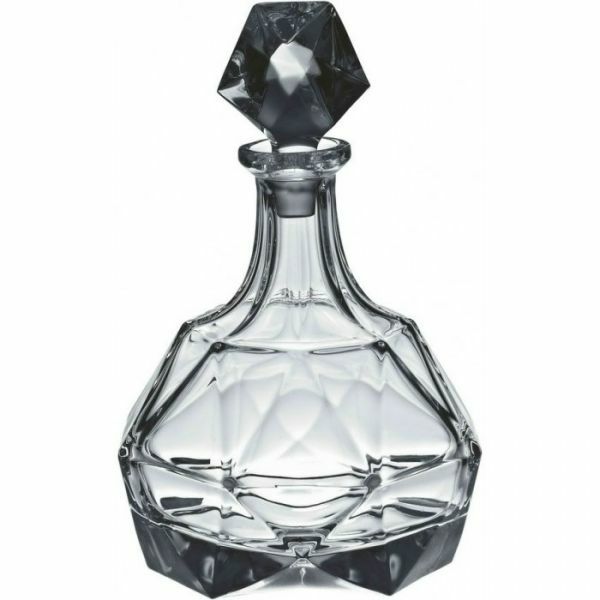 Give your dad’s priced scotch a royal presentation with this Czech Republic-make decanter from Bohemia. Your father will love its stylish design. Price: Rs 3,500. Buy it here. Looking for an amazing perfume? 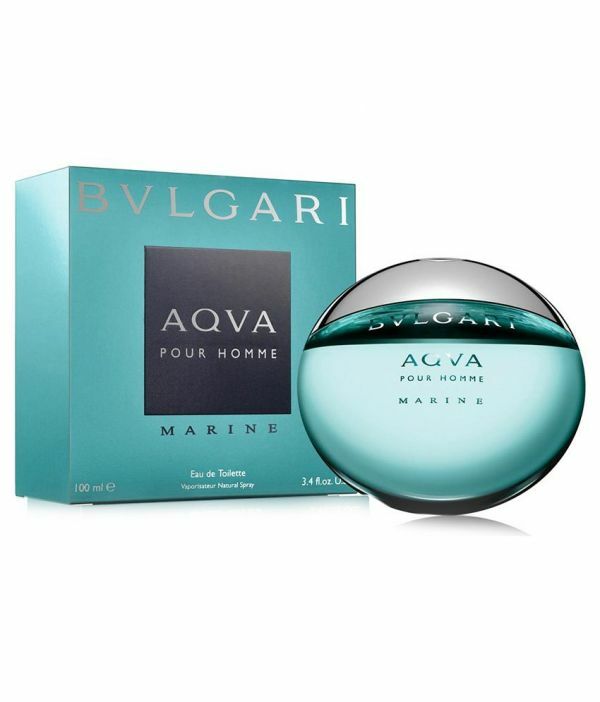 Gift him Bvlgari Aqva Marine EDT that takes inspiration from purest of water. The blue-green bottle is elegant and the fragrance will remind him of a fresh spring. Price: Rs 6,000. Buy it here. 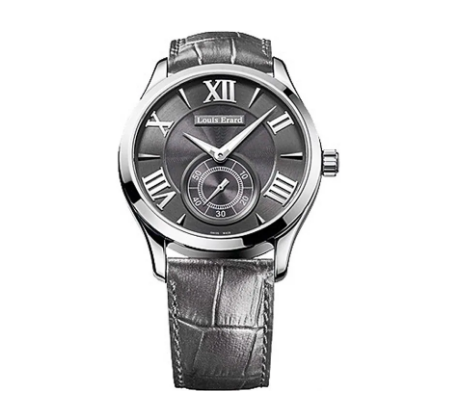 If he is a watch lover, gift your father his first Louis Erard. A watch from Louis Erard is sure to bring a smile on his face, it’s one of the best Swiss Mechanical luxury watchmaking brands since 1931. This gorgeous timepiece is made of sapphire crystals and comes with a two-year warranty. Price: Rs 79,200. Buy it here. Impossible is nothing. Plan or buy something that he can never imagine is possible. However, it would take a lot of planning to surprise your father, but if you pull it off well, it would be worth it. Here are few things you can try. If you have someone living in Europe or America, request them to buy the Helios touch modular lighting system on your behalf. It’s a brilliant invention. Surprise him by lighting his workspace or his room with the modular lighting system. He can switch the tiles on according to the amount of light he needs with a single touch. Price: Rs 6,910. Buy it here. It’s not just any party, it’s a party where you’ll bring all your father’s old friends under one roof, so he can enjoy and reminiscence the old days. Make sure you have his school and college friends on the guest list. It may be hard to coordinate, especially from out-of-towners, but he will be so happy if you can make it happen. Nothing beats his best memory with you. It could be a road trip, a bonfire, a picnic or a trip to an amusement park; just recreate it for your father’s special day to surprise him. Infused in a fine single malt scotch, these babies are meant to satisfy subtly. They feature a barrel-aged, Islay single malt made by a 200-year old distillery for a smoky flavour with the notes of peat and caramel. 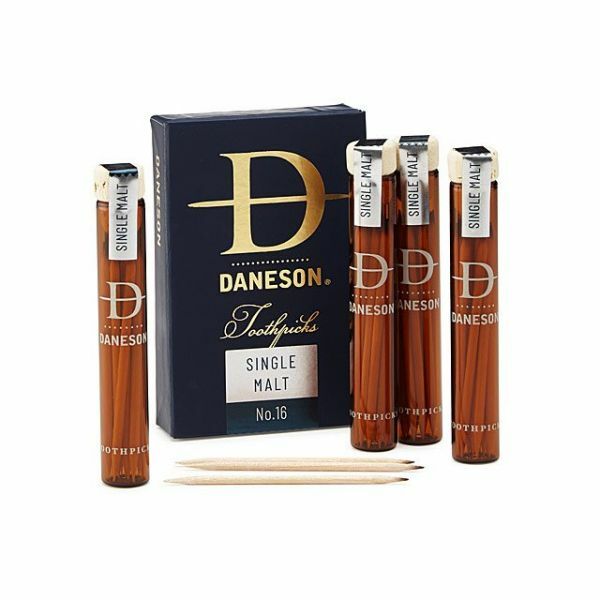 The toothpicks are made of sustainably forested wood and because of all-things natural, it takes a while to release the taste in your buds, so ask daddy to be patient. But as he’s a scotch man, he knows the art of patience already. Price: Rs 2,506. Buy it here. Yeah, these babies make everything taste better. These are reusable and hand-crafted. So, let him start the party with spicy shots. Price: Rs 1,952. Buy it here. Dad, I am planning to buy gifts for everyone, is there anything specific that you want? We have had this conversation too many times in our house. It is not an easy job to convince your father to pick a gift because he wants nothing. In such an inconclusive scenario, here are a few things you can gift him. 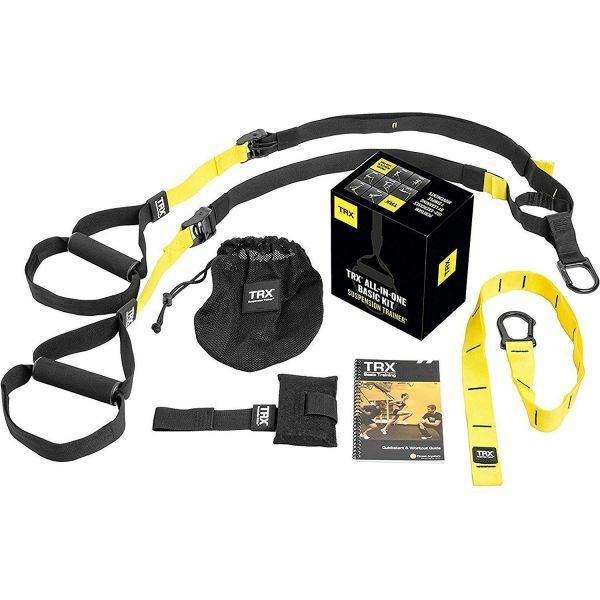 Your dad might not realise it, but a basic suspension trainer kit can do wonders for his fitness routine. Gift him some good health even if he feels that he’s young as a spring chicken and he doesn’t need it at the moment. Everyone wants to know about their family history. 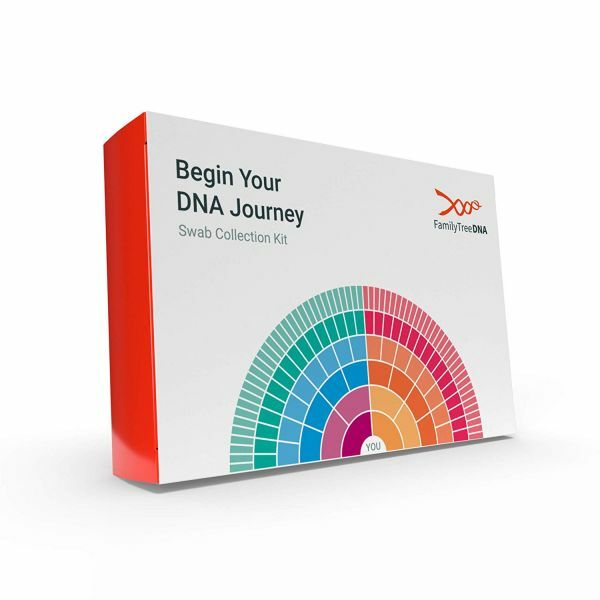 This Family Tree DNA Genetic Ancestry Test Kit provides different tools to find your DNA matches and it helps you trace your lineage and roots. He’ll be excited to use it. Price: Rs 7,913. Buy it here. 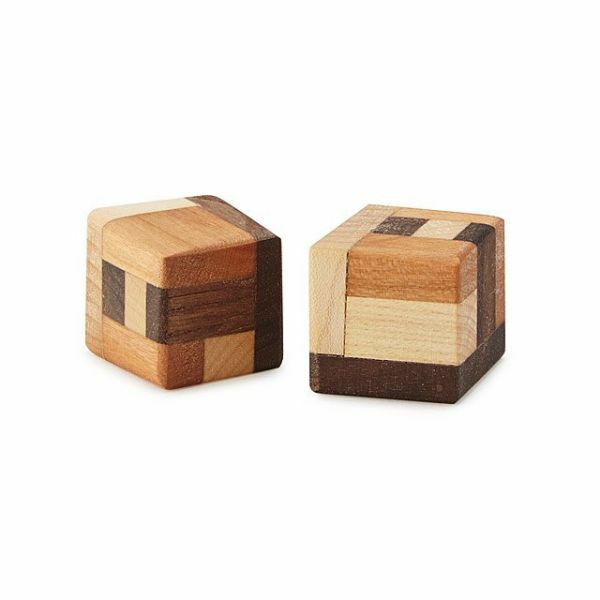 This clever dice design shows the face value of each side with 1 to 6 wood segments of different colour tones, made of walnut, maple, and cherry wood. It’s handsome enough to display even when they're not involved in games. It’s a delightful gift for a game lover dad. Price: Rs 1,743. Buy it here. If he often travels for work, this travel pack will help him organise his stuff efficiently. Price: Rs 3,137. Buy it here. 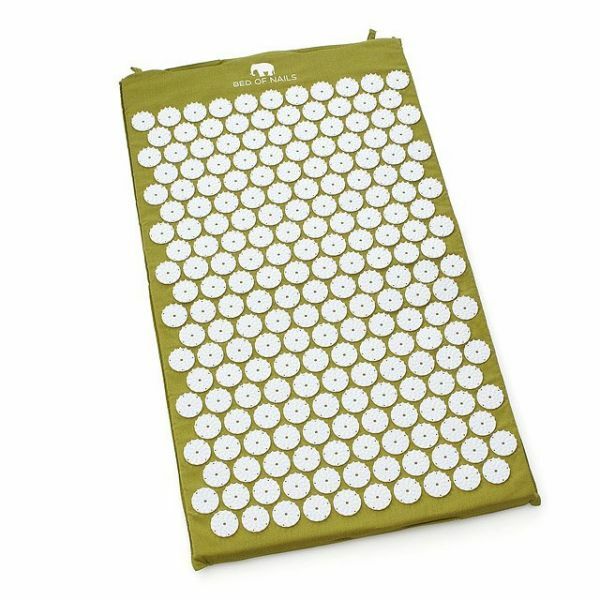 This peculiar-looking pillow and mat set is inspired by the ancient Indian art of acupressure. It helps the body release natural pain-relieving hormones.The plastic points scattered across these pillows prick the skin, eventually releasing endorphins similar to those we experience after an intense exercise session. Your dad would love the healing benefits of this pillow if he use it every day for at least 10 minutes. Price: Rs 2,785. Buy it here. Bowtie, check. Trimmer, check. Cufflinks, check. My goodness, your father already has every single thing you can think of gifting him. However, we live in the era of countless options, so here’s how you can surprise him on his special day. Has he bought a bottleloft yet? No? Well, there you go. 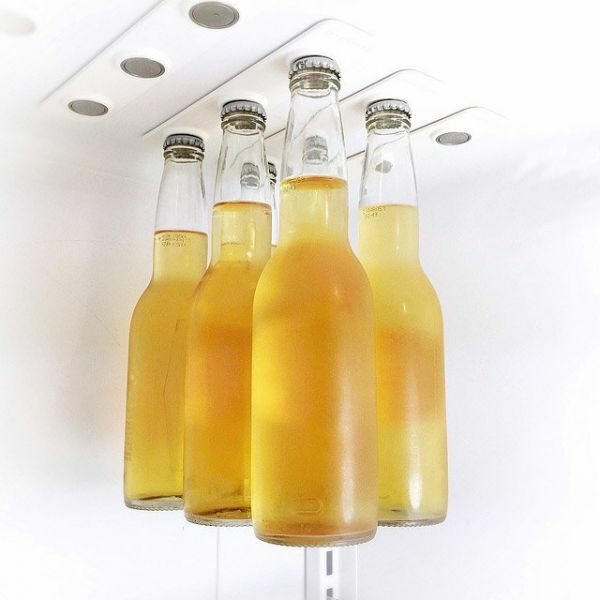 This bottleloft is in a form of magnetic strips that can hold beverage bottles suspended from the ceiling of a fridge. He can use it for his ginger beer, beer or juices. 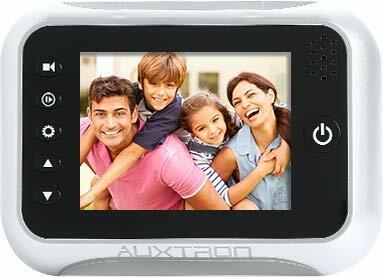 Price: Rs 2,649. Buy it here. If he hasn’t already scratched the places he has visited, then gift him his scratch map to add some passion to his tours. It’s beautifully made in different colours for different countries. Your father will certainly enjoy checking off his ‘been there’ places. Price: Rs 2,231. Buy it here. It’s fun, entertaining and much like chess, it improves one’s IQ. 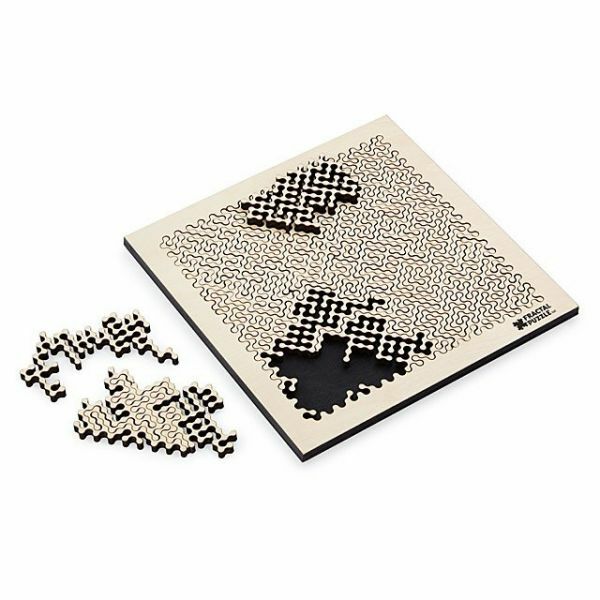 If your father enjoys solving puzzles, he will find this one extremely interesting. Price: Rs 4,183. Buy it here. 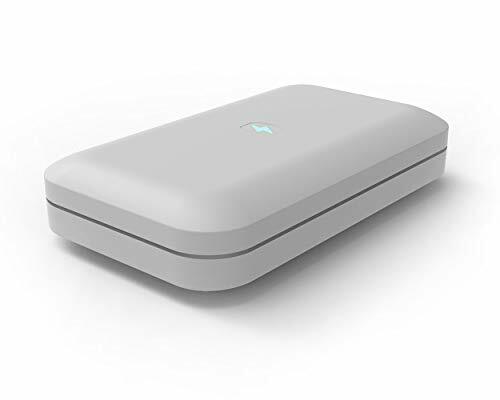 Want to make his travel life easier? 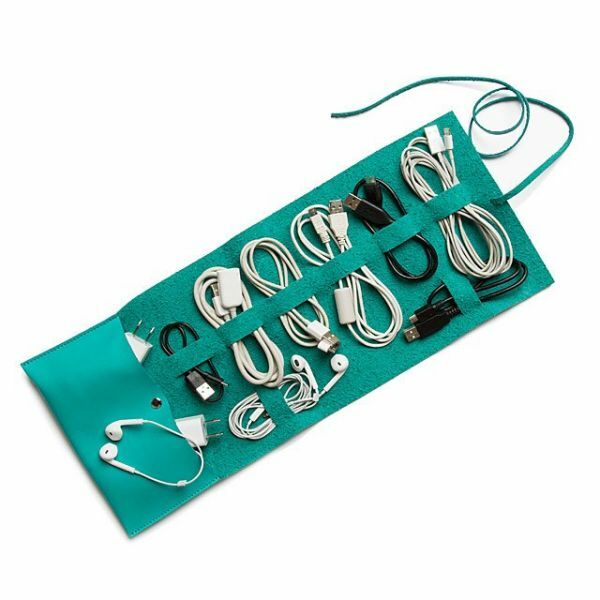 Sort his multiple data cords for him by gifting a travel cord roll. This one is designed in a chic appearance with six hoops for cords and pocket space for the socket and small knick-knacks like watches. Price: Rs 1,394. Buy it here. Allow your dad to walk into his next meeting wearing a silk tie that sports the graphics of principles of flight. Aerodynamic diagrams, airplane cockpit controls and more are portrayed in form of a technological collage in this wild-blue-yonder background. It’s a smart tie!